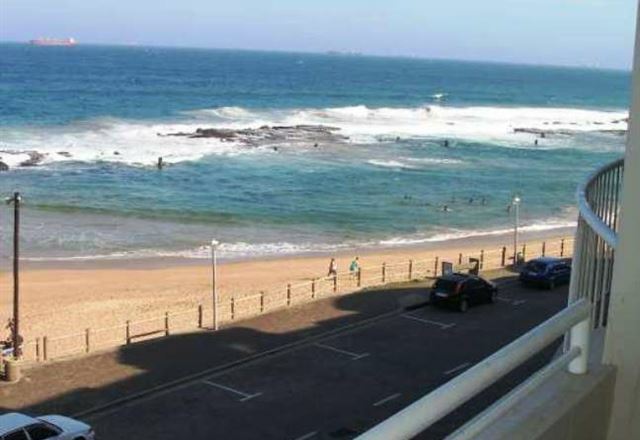 Watch and listen to the waves, right from your bedroom window as they crash and curl against the tidal pool. 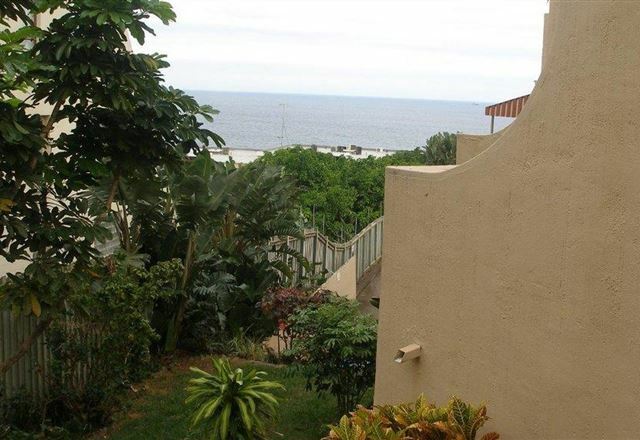 Cozumel 317 is located in the very popular complex of Cozumel, with spectacular views of the famous Umdloti Tidal pool. 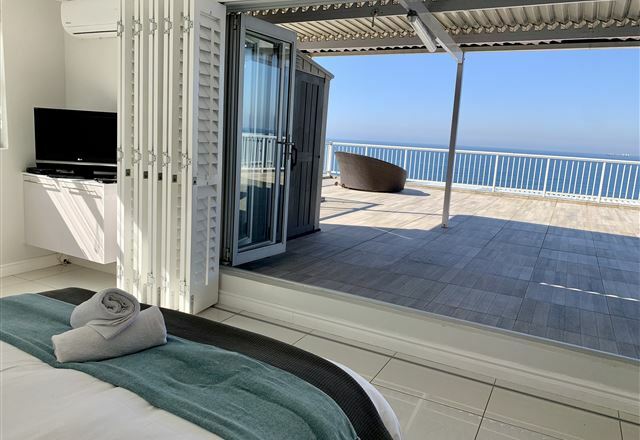 Here guests can watch and listen to the waves, right from their bedroom window as they crash and curl against the tidal pool. 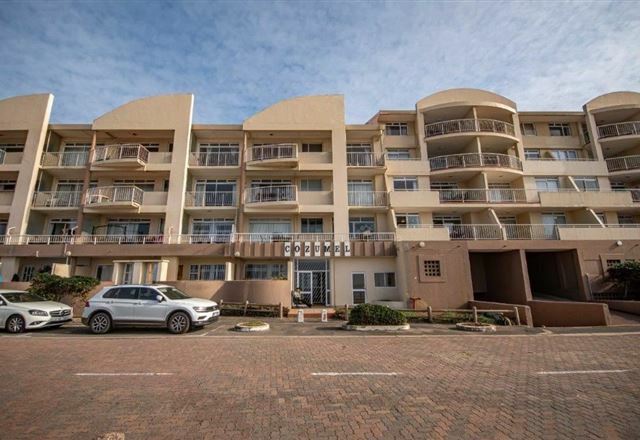 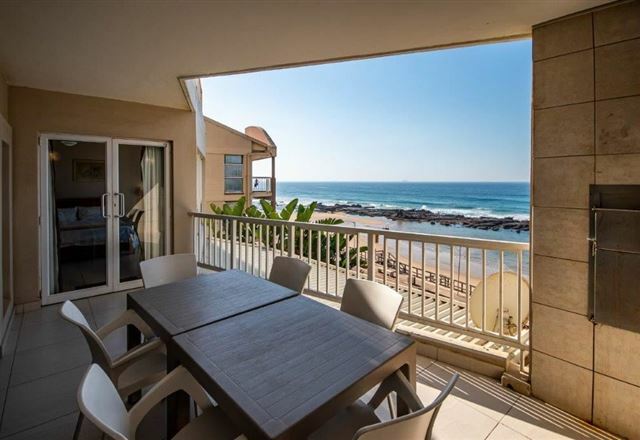 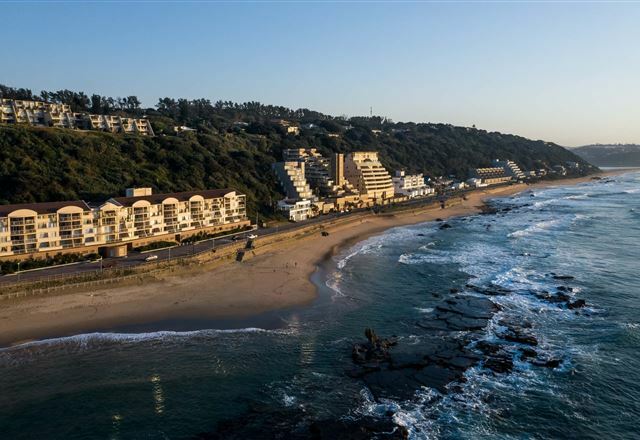 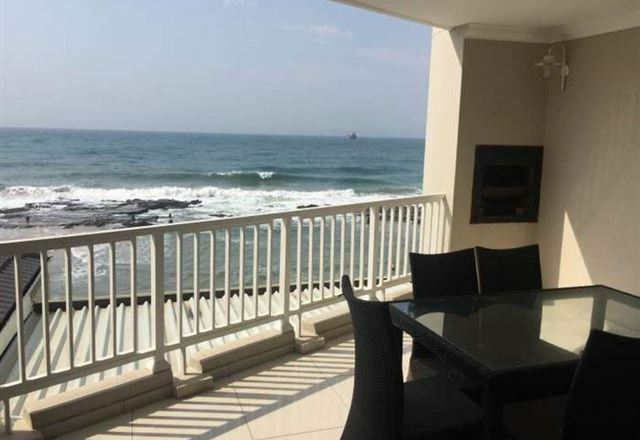 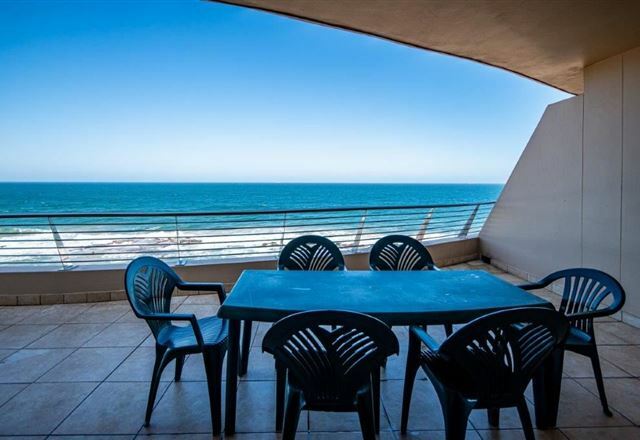 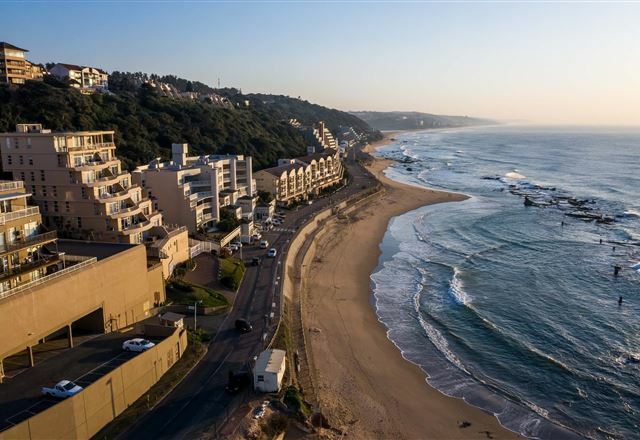 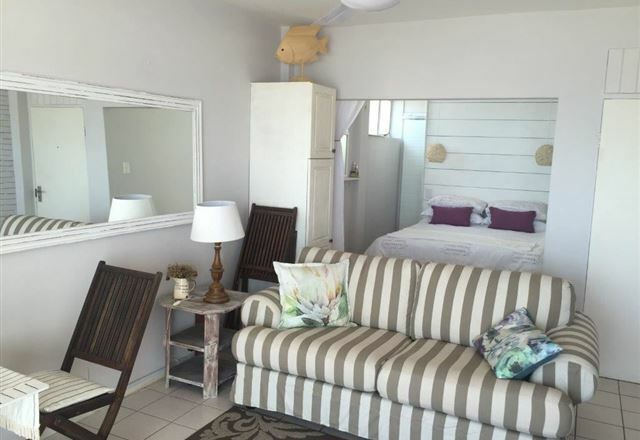 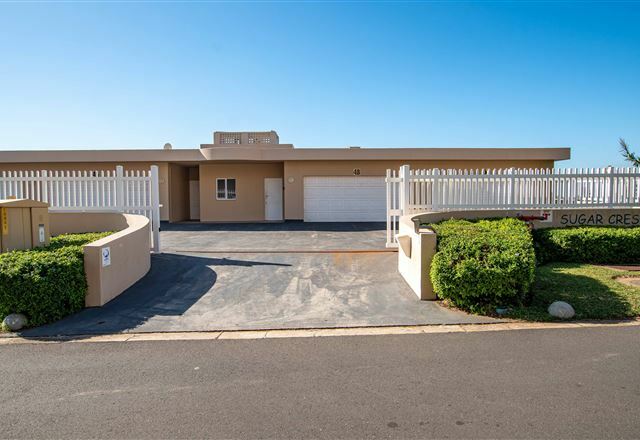 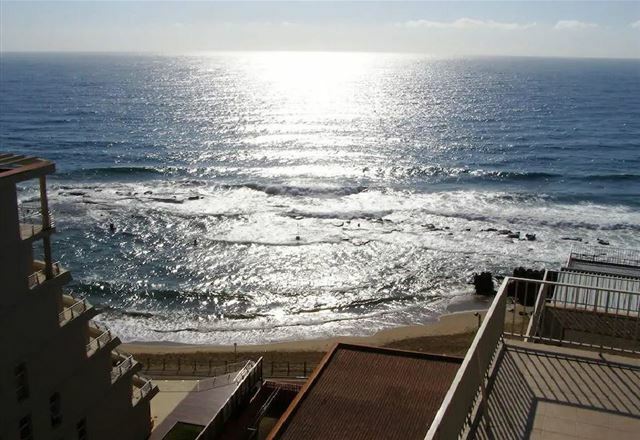 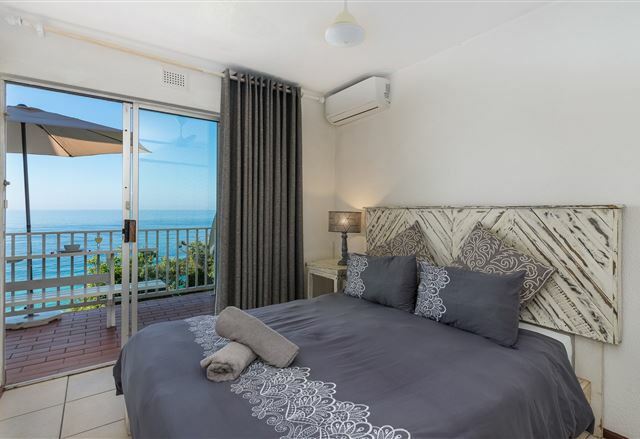 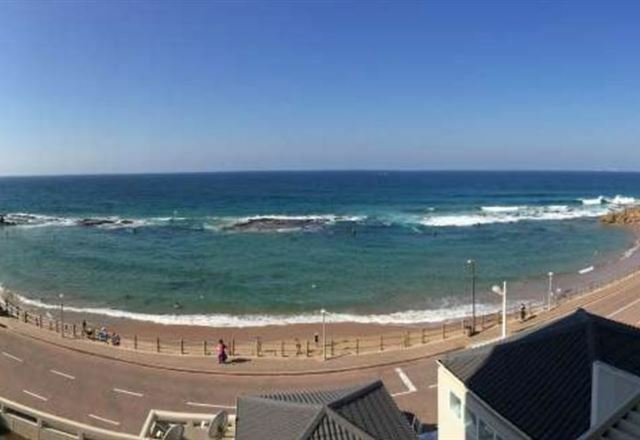 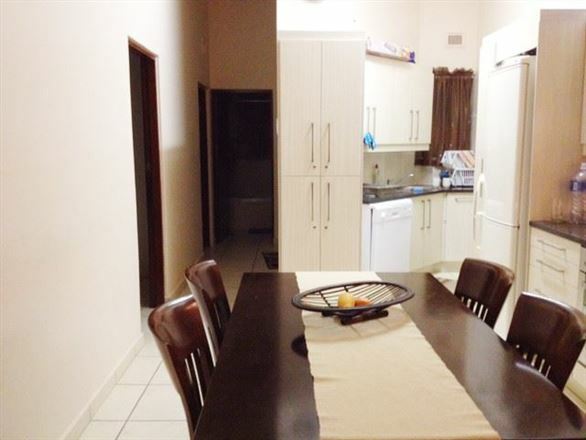 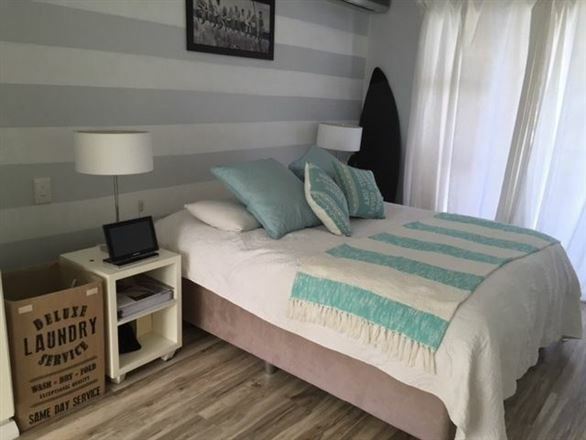 94 Cascades is a lovely, modern open-plan apartment, located in the secure Cascades apartment complex on the mountainside overlooking Umdloti Beach. 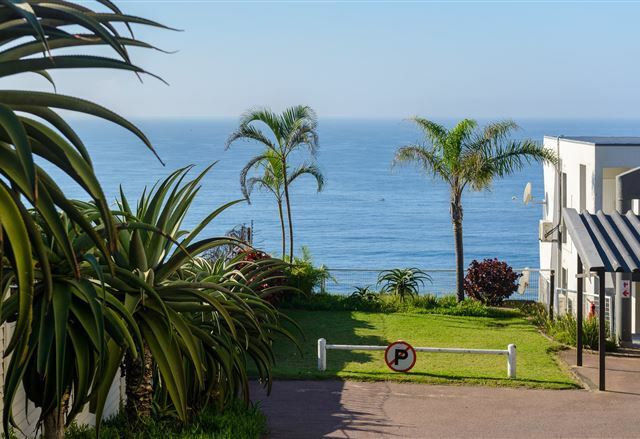 Stretched along the beachfront, in the village of Umdloti is Camarque 92. 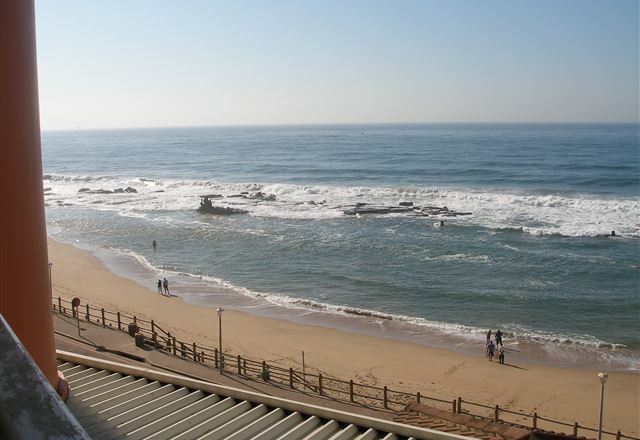 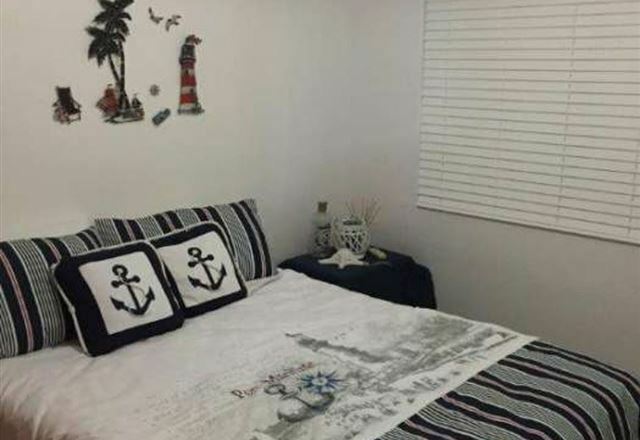 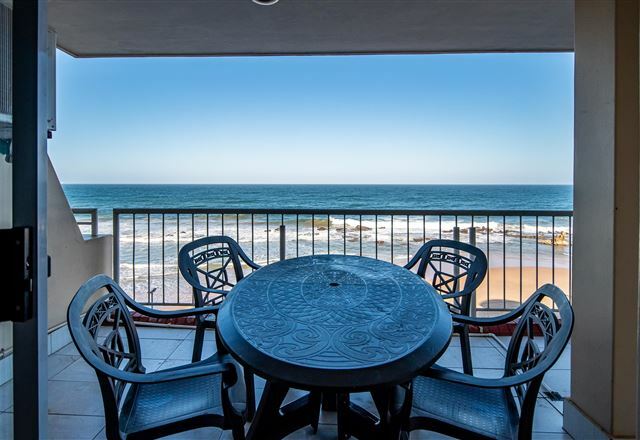 It has a safe tidal pool right in front, perfect for swimming all year round.